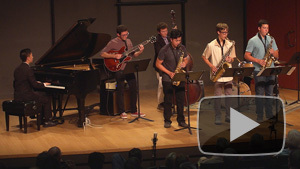 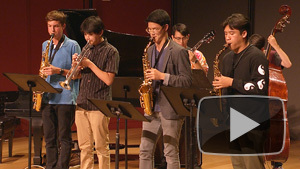 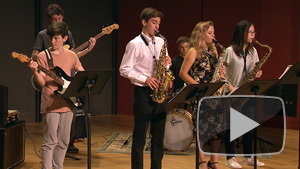 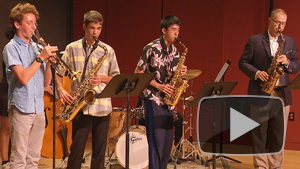 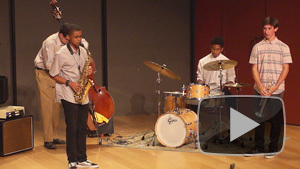 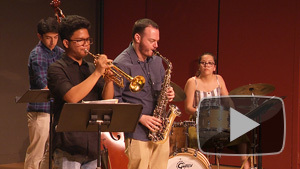 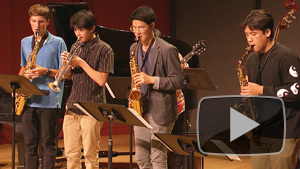 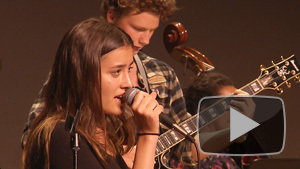 Student ensembles play jazz standards & new compositions. 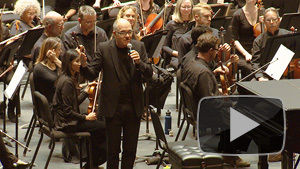 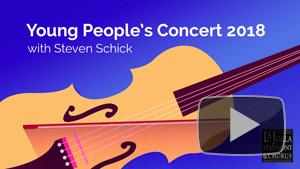 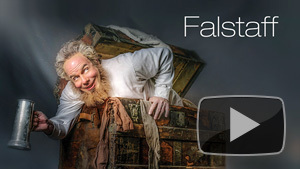 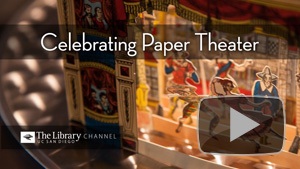 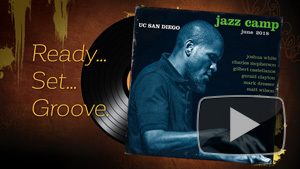 Excerpts from the season-opening concert with commentary. 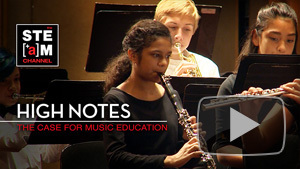 Music helps children boost cognitive and social skills. 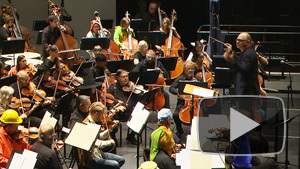 Excerpts from Beethoven's Fifth Symphony. 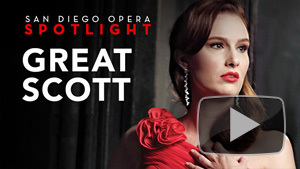 An opera star returns to her hometown's opera company. 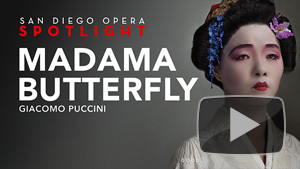 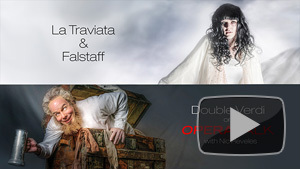 San Diego Opera mounts Puccini's beloved opera. 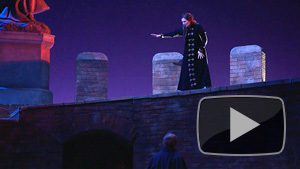 San Diego Opera mounts a production of Puccini's TOSCA.